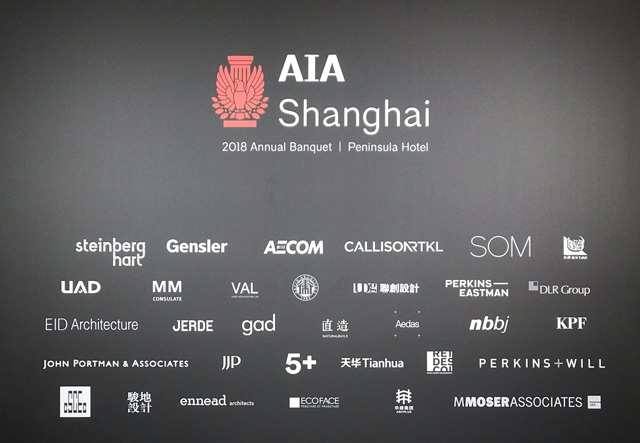 On December 1st, the final result of the 2018 AIA Shanghai Excellence Design Awards was announced at the Peninsula on the bund in Shanghai. The Medog Meteorological Center was selected for the Honorable Mention with the highest score in the finalists. As the project has won the honor award of AIA Hong Kong chapter this year, the committee establish the special honorable nomination award. The AIA Shanghai Design Excellence Awards Program advocates innovation, regionality and diversity in design, paying attention to the international benchmarking designers and their outstanding architecture, interior and urban design works in China. The winning Awards will be judged by an international jury comprised of leading figures from around the world, including a unique mixture of mainland and international architects, critics, academics, and theorists (Regine Leibinger, Reed Kroloff, Billie Tsien, Magui Peredo, Lyndon Neri, Zheng Shiling). 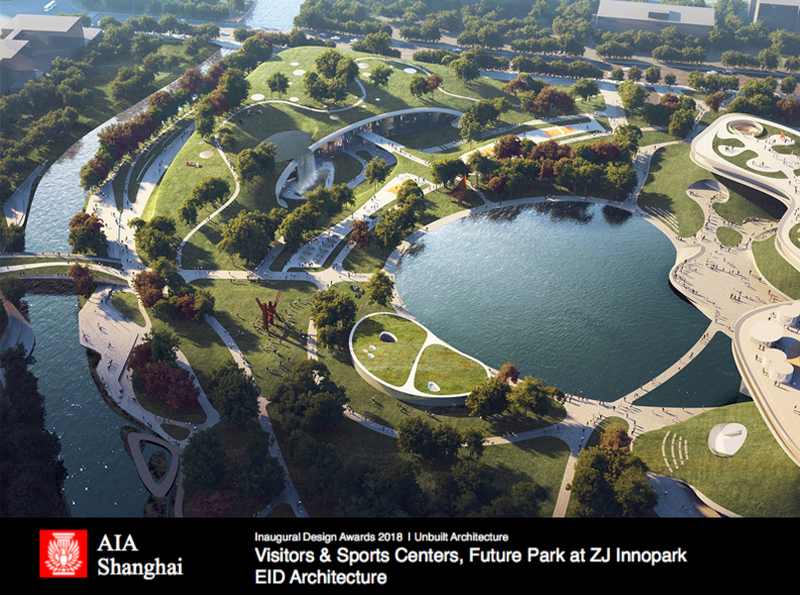 The Concept Scheme on Vistors & Sports Center, Future Park at ZJ Innovation Park designed by EID Arch was selected for the finalist of AIA Shanghai Unbuilt Architecture Award. The design is intended as an integration of architecture and landscape. The form of the buildings is to create a flexible and open public space, stimulating the more interactive possibilities between architecture, nature and people. The conceptual masterplan of Future Park at ZJ Innovation Park is jointly designed by MAD and EID Arch. The project is inspired by the 'cloud connection' of land art, offering a better level of convenience and openness for the use of the public space. EID Arch is responsible for the conceptual design of the visitors & sports center in the southern part, whereas MAD designs the cultural and arts community in the Northern part.